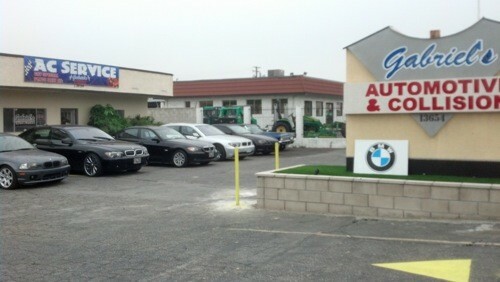 We are located in the city of Chino, between the 60 fwy and the 71 fwy. 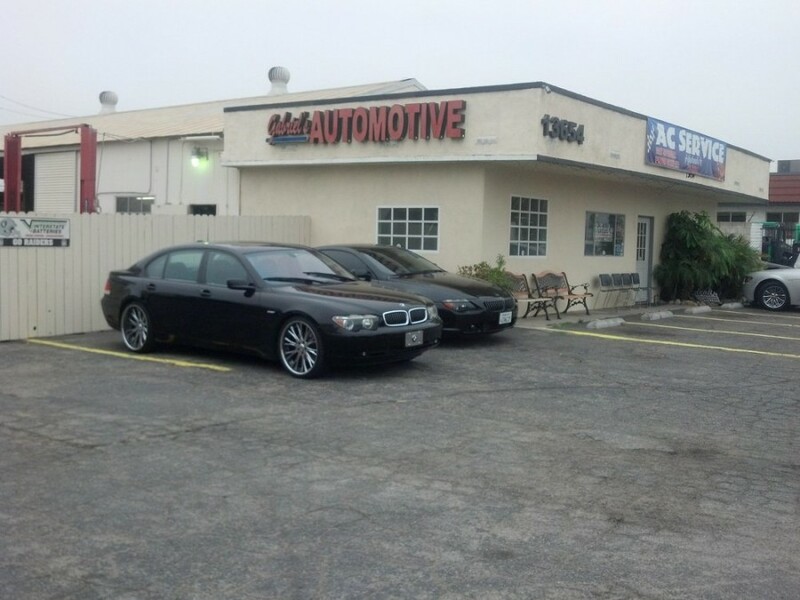 We have been in business for 22 years and are equipped with the latest tools to repair your automobile. We use the Autologic factory scan tool to trouble shoot and properly complete the repairs, we are able to update the service intervals, and if necessary to update any computer programs put out by BMW. We also use the Snap-On Verus analyzer. We provide free towing with any repair and shuttle service to your residence. Gabriel Martinez started his career with a Mobil gas station in Pasadena CA. 34 years ago. He then opened Gabriel's Automotive and towing as a AAA contract station in Pasadena; the last 22 years have been in the city of Chino, CA. His employees have been with him for many years and are constantly being trained. 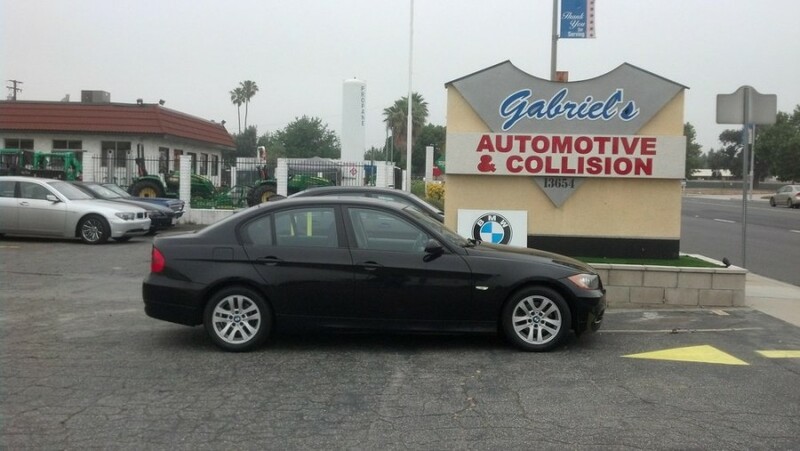 Gabriel strives to make your visit as pleasant as possible and to guarantee your complete satisfaction. Computer diagnostic $45.00 includes check trouble codes, advise on repair for the system. Cooling system power flush includes flush radiator and block. Inspect belts and hoses, inspect heater. And pressure test system only $89.95. Synthetic oil change, filter, tire rotation, service includes 27 point inspection top off all fluids, inspect brakes, fan belts and hoses. Only $79.95.